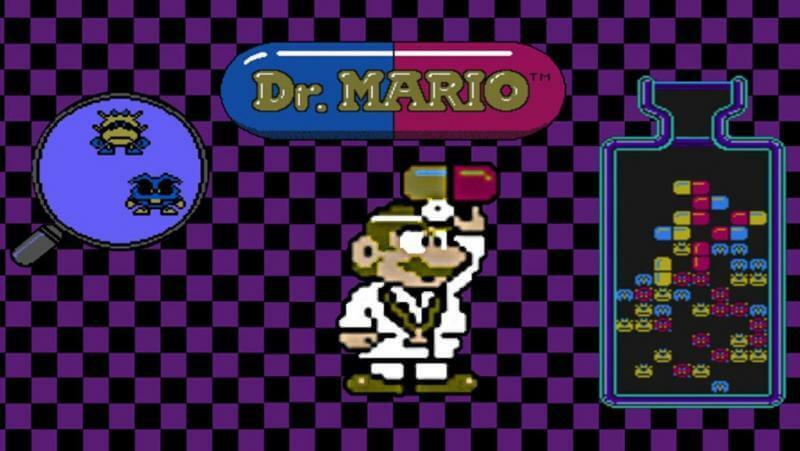 Dr. Mario World – Nintendo has been successful for many years, and many of their products have become icons of the modern gaming industry. And their most famous child is definitely Mario when it is still one of the biggest revenue games in the world today. Besides, many game versions have been released, and all of them are popular. Many gaming tools have also been popularized this game, and now Android and iOS have been integrated with this favorite game. 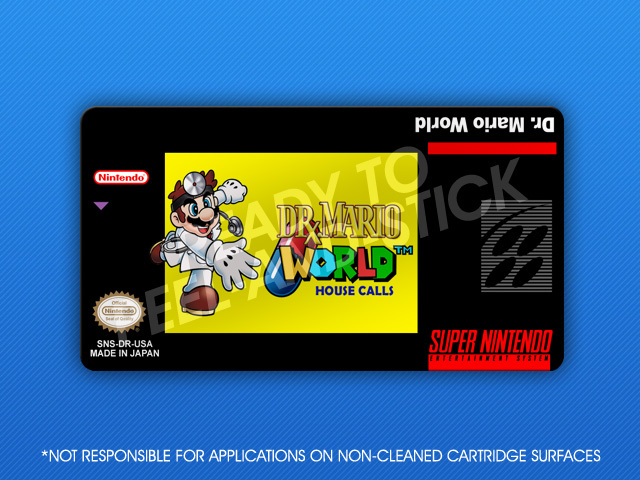 In recent years, Mario has new games to play on mobile devices and this year will be Dr. Mario World adapted by Nintendo to this operating system. Previously, it had some previous versions, but that was not the deciding factor because this game will have noticeable changes to be different from its brothers. Another information that makes players happy is that this game does not require any money to download it to the device. But not everything is free because there will be some optional in-app purchases. This has caused some anxiety because of the way the game makes money. Because players do not want this product to use too much of the fans’ fans to make them spend money on useless things in the game, hopefully, Nintendo and LINE Corporation (the main cooperative unit in this game) will have appropriate adjustments during the game operation. The launch of the game is still a secret because Nintendo still wants to wait for the game to be ripe for its products. This is understandable because if you choose an incorrect release time, it will cause the game to be forgotten quickly. But with some of the latest information, Nintendo will release it in the summer of 2019. Which means there will be opportunities to compete with many other blockbusters. And they also delayed Mario Kart Tour’s launch date as a hot pick at the moment. This summer, both will debut at the same time to create a hot off the heels. Currently, there is no official way of being officially announced. But the developer confirmed with certainty that the game would go in the direction of a game puzzle action. Gameplay will be like a Mario adventure, but this time it will integrate puzzle battles. The player must solve the puzzle to launch the attack. Hopefully, the developer does not improve too much, making it any longer a feature of the old version. In general, it is easier for people who receive and get acquainted with keeping the quintessential elements. Of course, the mechanism works on mobile devices, everything will be different from playing on a console or PC, but how to satisfy longtime players and attracting fans at the same time is a challenge that the two big tycoons in this game industry have to overcome in this collaboration.